Many Lumia phone models are unfortunately infamous for their battery drain issues. Although users have been complaining for years about fast battery drain, only recently has Microsoft officially acknowledged the problem. Microsoft officially admitted there was a battery drain problem on certain Lumia models only when the Windows 10 build 14379 was released. The tech giant then rolled out battery improvements for mobile devices with build 14385 and build 14393. While these fixes and improvements have reduced the intensity of the battery drain, many users are still experiencing battery issue on their phones. More specifically, it appears that only certain phone models are concerned: Lumia Icon, 930, 830, and Lumia 1520. As far as the root cause of this issue is concerned, users’ comments point to one main culprit: Cortana. Many users noticed the battery drain and overheating issues began when they turned on Cortana and pinned it to the Start screen. Users then turned off Cortana and unpinned it from the Start screen, and it appears this solved the problem. They repeated the process to see if their hypothesis was right, and it turned out to be accurate. However, it is absolutely necessary to unpin Cortana from the Start screen, because if you simply turn it off, the battery drain problem persists. Yes, I have tried all variations of Cortana on/off and pinned/unpinned. The only combination that prevents the overheating and battery drain is Cortana OFF and UNPINNED. I’ve even tried removing some seldom used live tiles from the start screen to eliminate the possibility of overtasking the CPU. 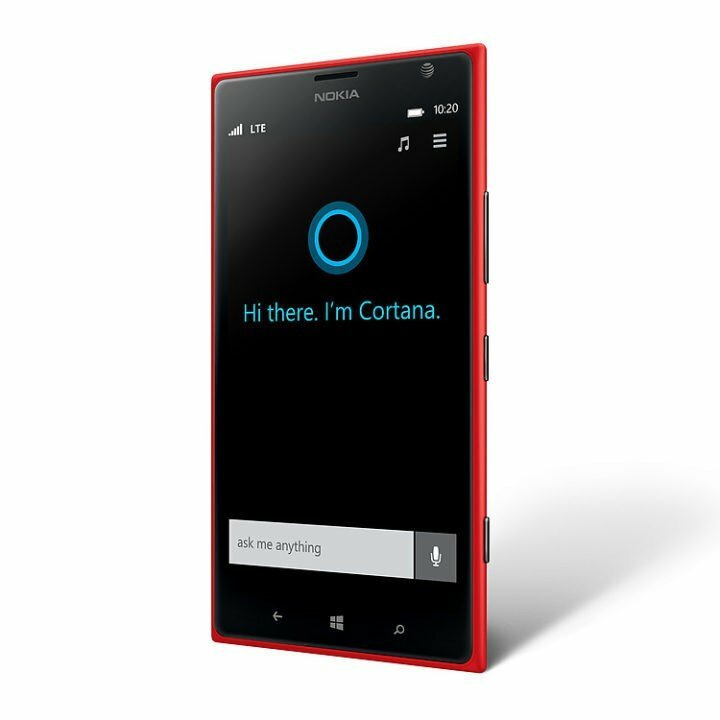 Go to the app list > select CORTANA and allow it to set itself up. You can access Cortana using the Search icon or from the app menu. Of course, it’s possible that this workaround only diminishes the battery issue on Lumia 1520 running Windows 10 Mobile builds. If this problem prevents you from properly using your phone, you should also consider rolling back to the production OS. Go to Start > All apps list > Settings > System > Battery saver. To turn on the Battery Saver when the battery falls below a certain level, go to > Battery saver settings >select Turn battery saver on automatically if my battery falls below > set the battery threshold. Go to Start > All apps list > Settings > Personalization > Lock screen. In Screen times out after, select the box to change the screen’s time out duration. Go to Start > All apps list > Settings > System > Display. Turn Automatically adjust display brightness off . Select the Brightness level that you want to use instead. Go to Start > All apps list > Settings > > Personalization > Colors > select Dark. Select an app from the list > select Details > turn off Allow this app to run in the background.